Fortune cares, and that sense of caring goes beyond our clients and customers. At Fortune Title, we believe that it’s our privilege to help the communities we live and work in and help advance the causes our employees are passionate about outside of the office. That’s why we established the Fortune Cares Program. 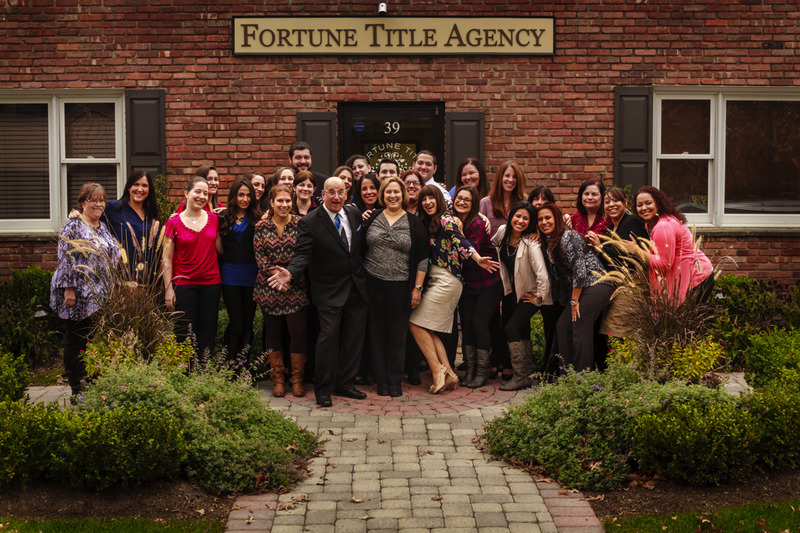 “It’s about stepping up and being there for people" says Nick Timpanaro, Fortune Title’s founder and President. One of the main organizations Nick has devoted himself to over the years is the Boy Scouts of America. He has served as a Scout Master for more than two decades and formed a co-ed Venture Crew in the Township of Verona. Fortune’s CEO, Nicole Plath, not only followed her father’s footsteps into the title world, she has his charitable heart too. Like her dad’s work with the Boy Scouts, Nicole chooses to work closely with children as well. As a mother, she knows the importance of creating and nurturing a village that will help future generations thrive. Some of the specific organizations close to her heart include the Fighting Children’s Cancer Foundation (FCCF), and Mallory’s Army. Of course, Nick and Nicole are only two of the dozens of Fortune employees who are doing as much good outside of the office as they are doing inside it. We want all of our employees to exemplify good community leadership, and we know that providing them with the Fortune Cares platform allows them to maximize those efforts, whether they be for a national, state or local group. First is Fighting Children's Cancer Foundation. Nicole Plath, Fortune Title CEO, donates her time to serve on the Advisory Board. Also special is Mallory's Army. Just ask Heather Gallagher, Fortune Title's Director of Business Development. 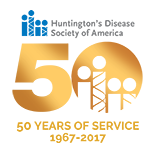 As you can imagine, there is almost always some sort of outreach effort spearheaded by one of our team members, whether it be donor campaigns, a walkathon, or a drive for holiday gifts and food or school supplies. We are proud of all of them. Fortune Title believes in “paying it forward” whenever possible.